Self Description: I am a tiny cute brunette. There is a saying that miniature women are created for love, and I fully agree with it. 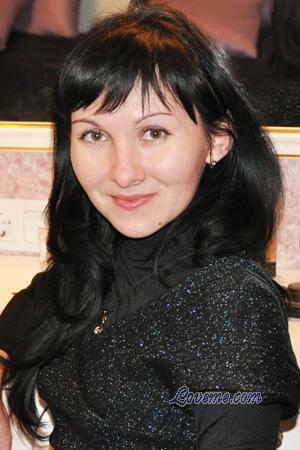 I am sincere, friendly, communicative and I have an active life position. I only miss loving and tender relationship to be absolutely happy. Comments: I dream of meeting a diverse, well-bred, communicative man who has a good sense of humor and distinct goals in life. I would like to create happy relationship based on mutual love and respect. My additional Photos My additional Photos Come see Diana in Kazan Write Me Now! Send flowers Call me Now!